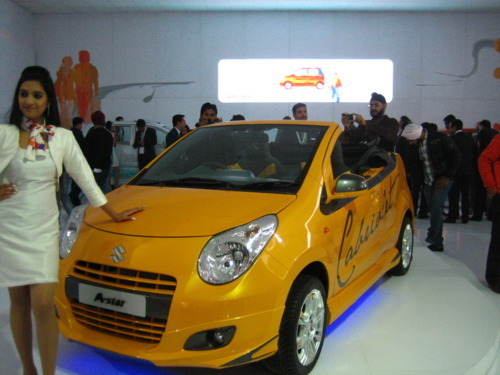 Carnation Auto Blog: Spotting Small Cars at Auto Expo 2012! 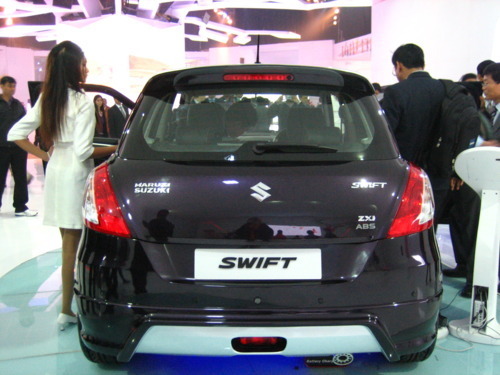 Spotting Small Cars at Auto Expo 2012! 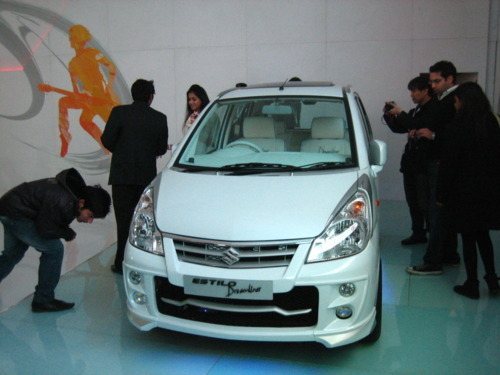 There is great anticipation in the Indian auto industry. Experts and your’s truly are betting their money on two car segments to change the current state of the industry - small cars and SUV/MUV/MPV segment. 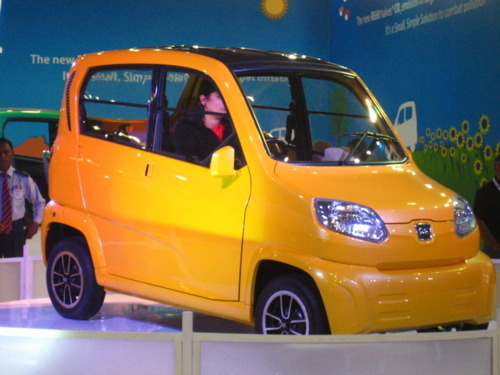 Let’s start with Bajaj’s small passenger car named RE60, better known as Tata Nano’s competitor. 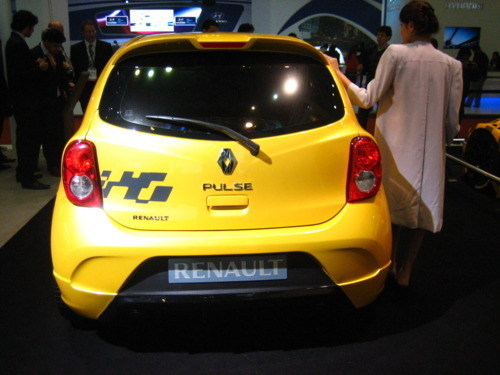 If rumors are to be believed, the car’s 200cc engine and 35kms/lt mileage are the highlights!! The car looks fairly unspectacular. What do you think? 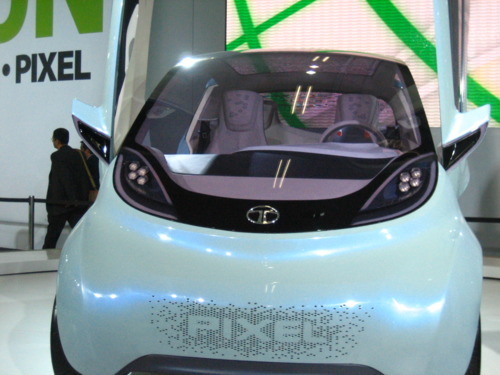 Next up is the Tata Pixel. A cute little car with winged doors. Is expected to go on roads soon. So is this another step in the right direction? Just spotted the new Reanult Pulse also. I like it. You? 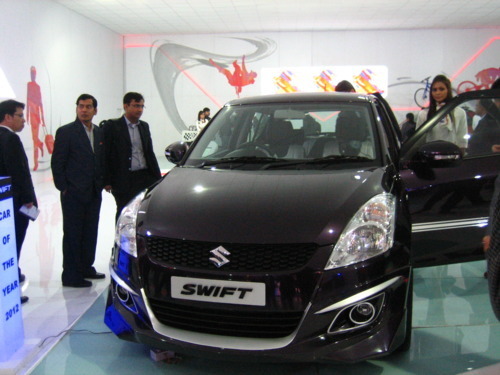 I also liked the new Maruti Suzuki Swift & Estilo Dreamline. The exteriors are altered to give them a different look. Check out for yourself and decide. Will be uploading pictures of other small cars tomorrow!